Sir Richard Branson is an English businessman and investor, best known as the founder of Virgin Group. 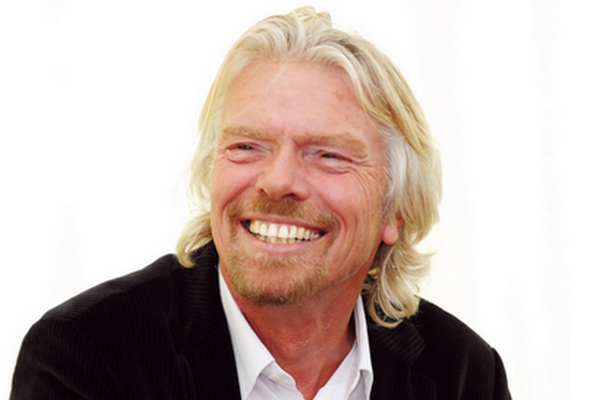 Sir Richard was one of the signatories of the 2015 Open Letter To World Leaders. The letter is part of the action/2015 campaign and asks for further action to address the critical issues of poverty, climate change and equality.